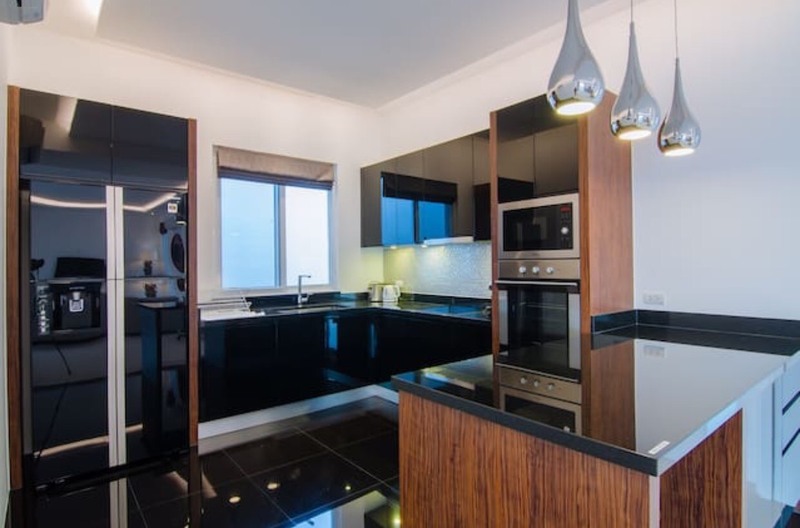 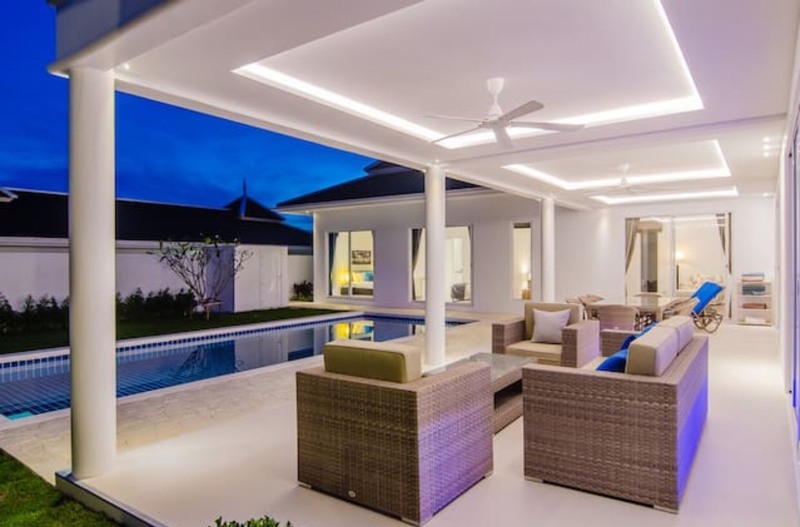 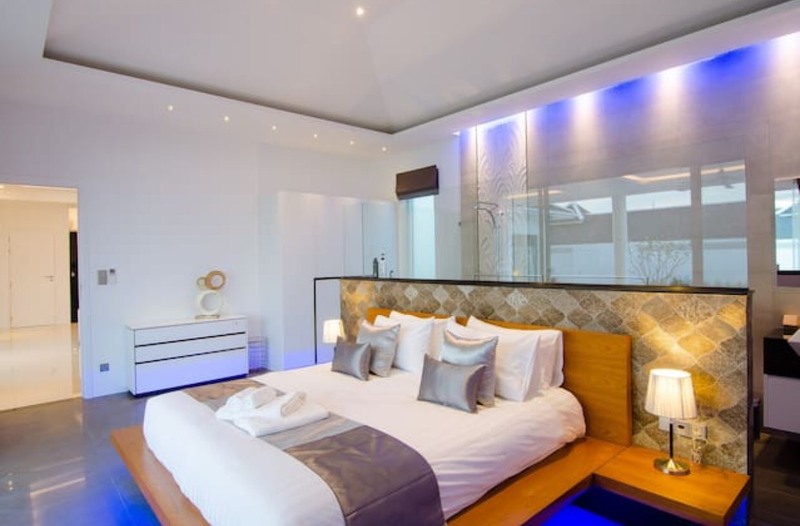 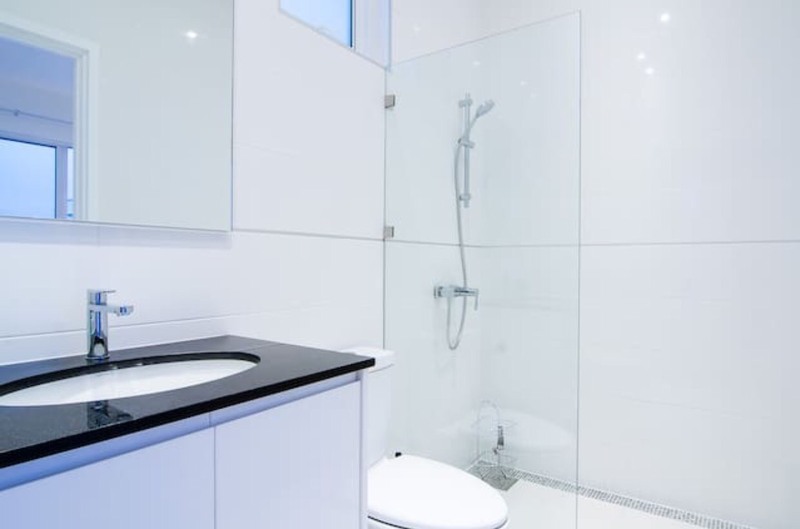 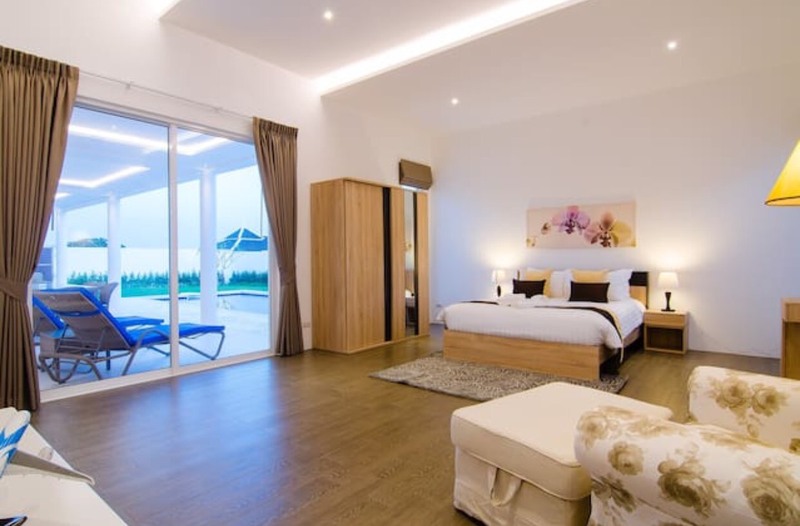 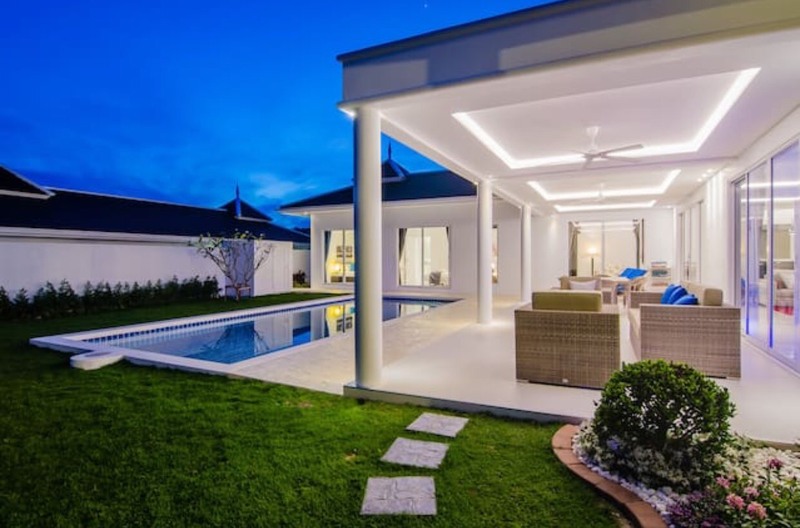 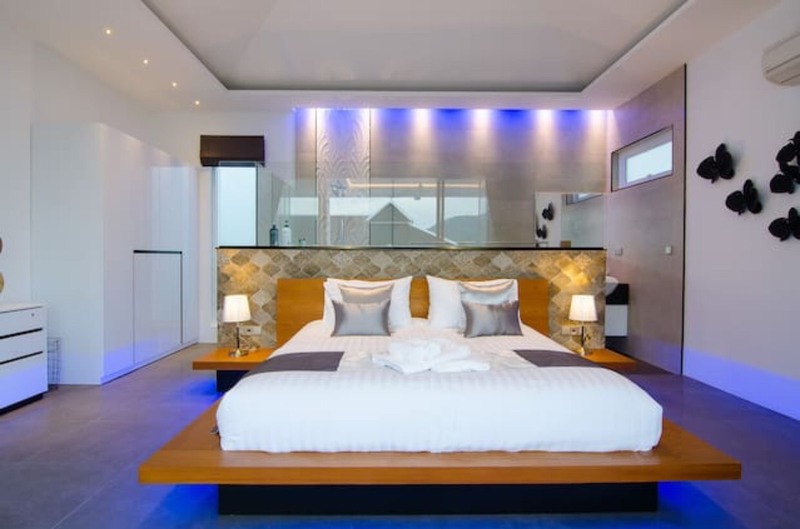 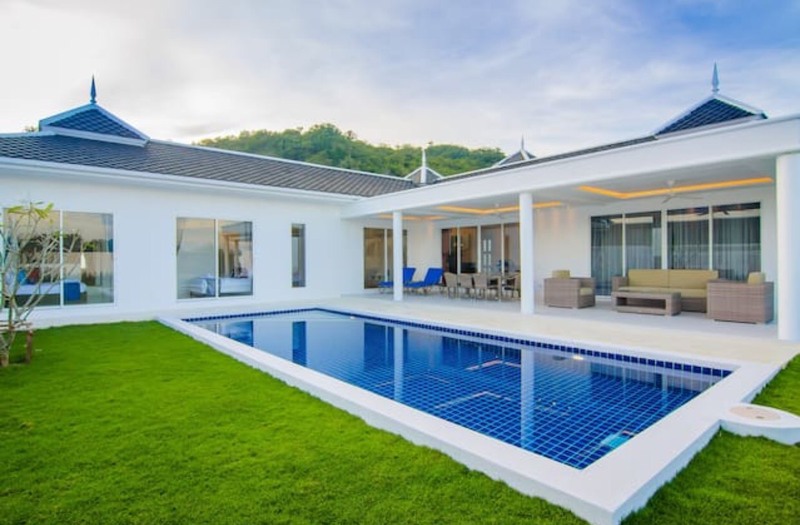 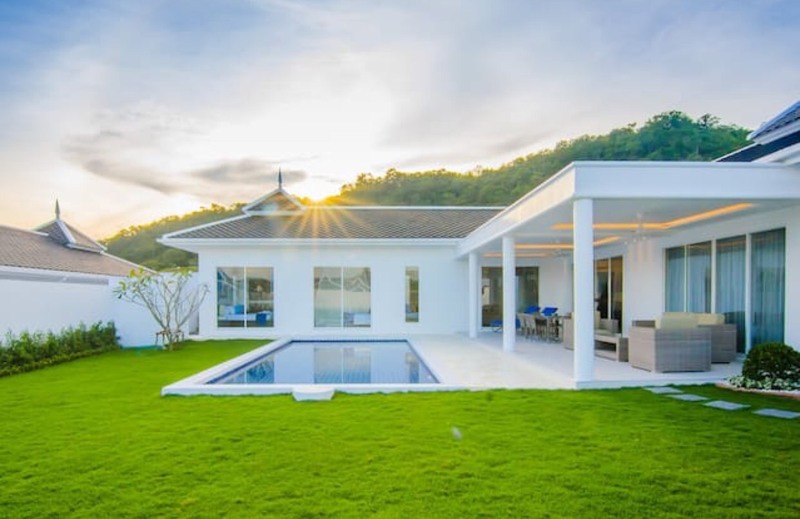 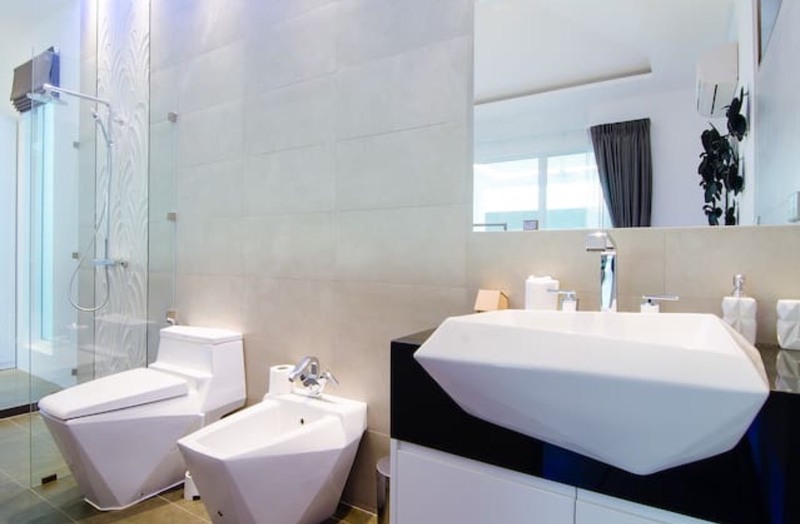 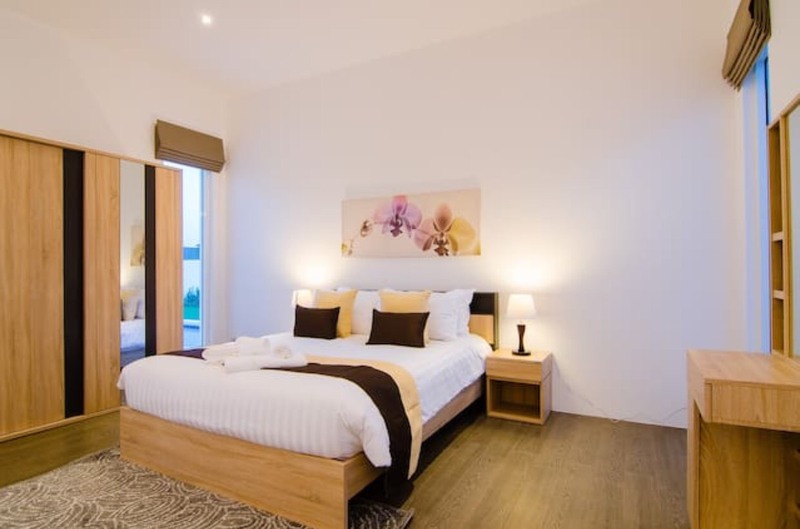 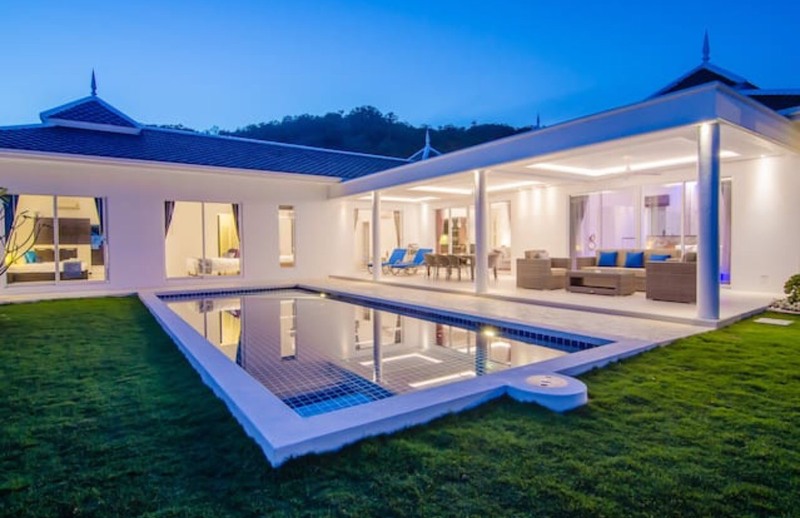 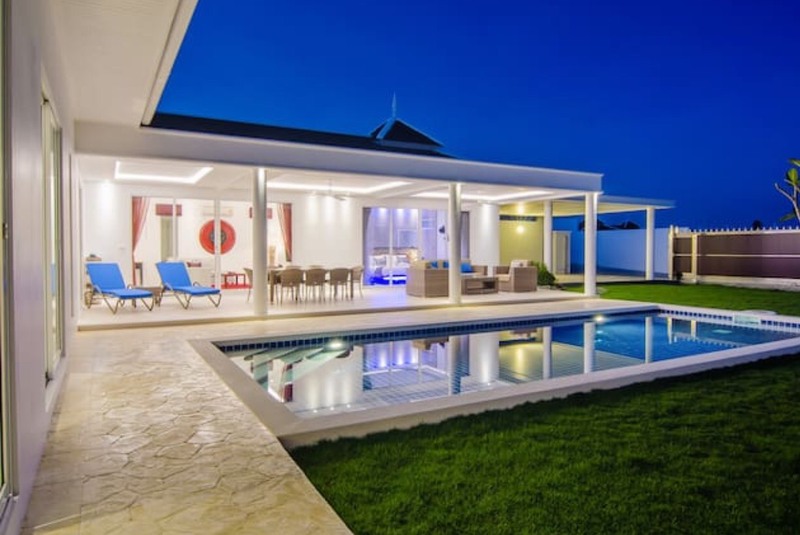 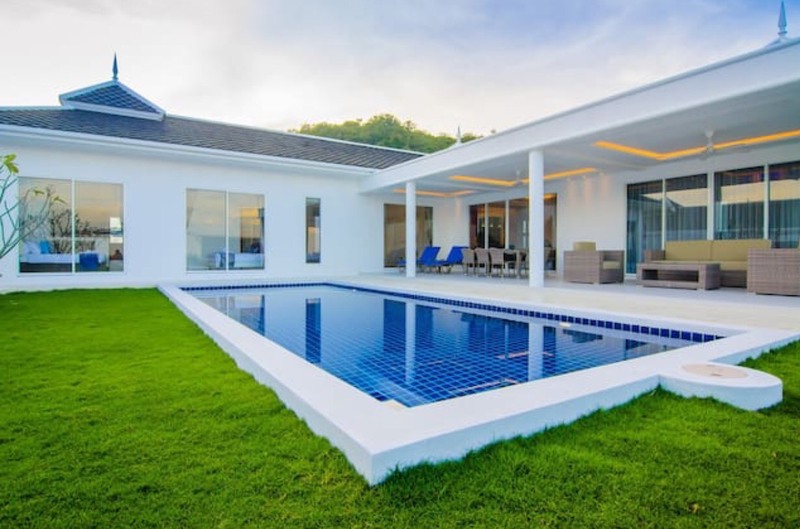 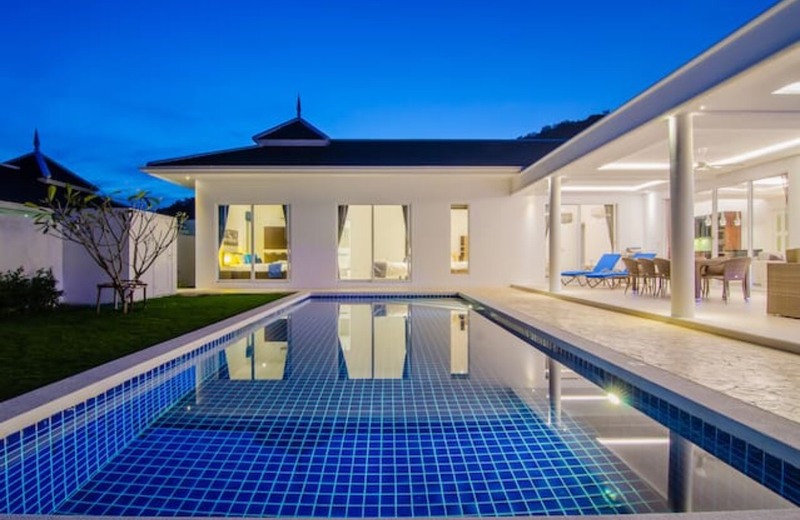 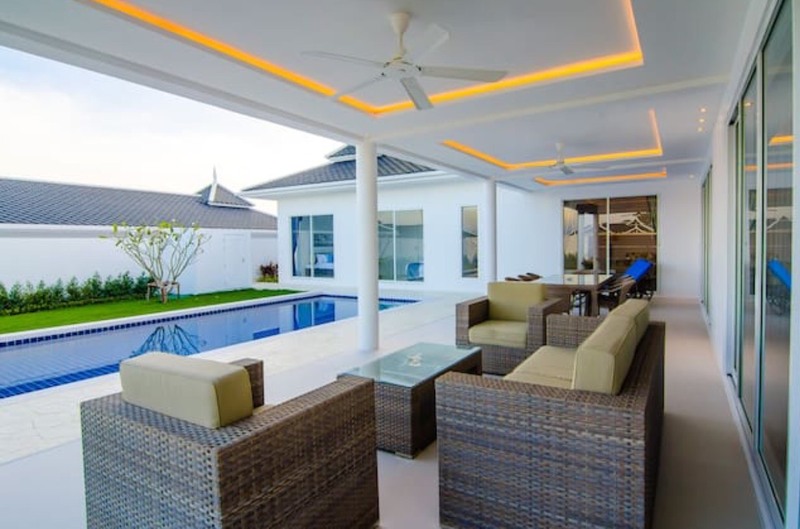 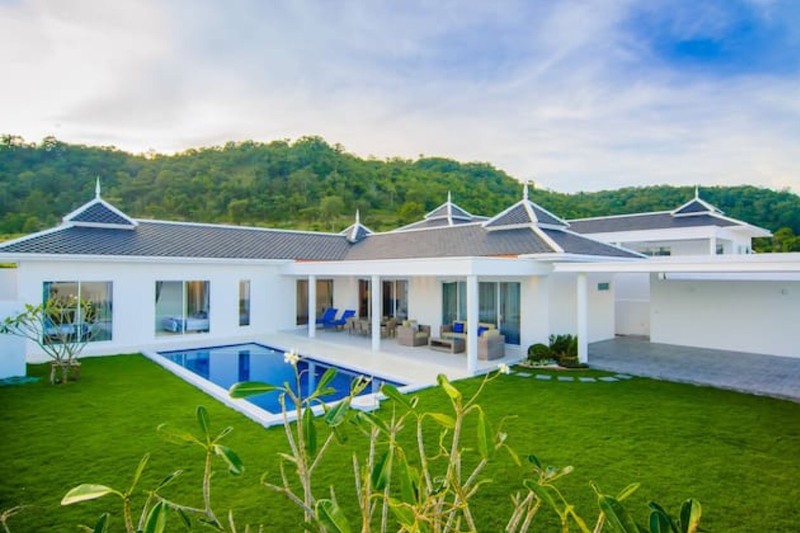 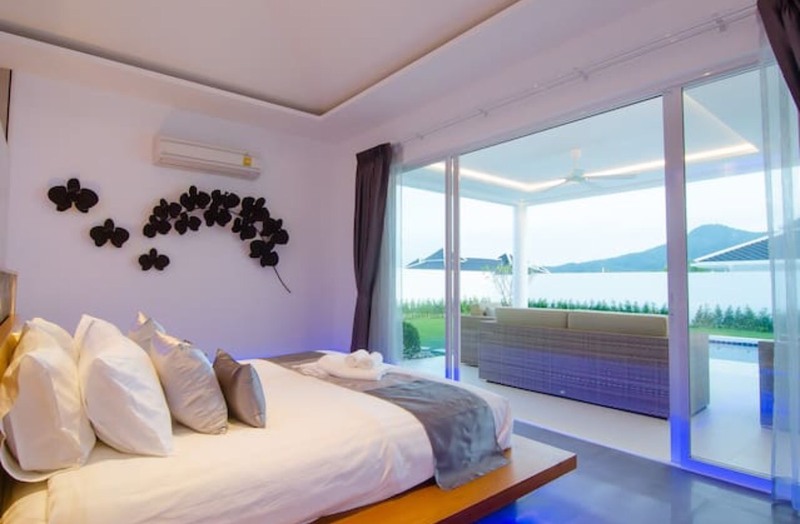 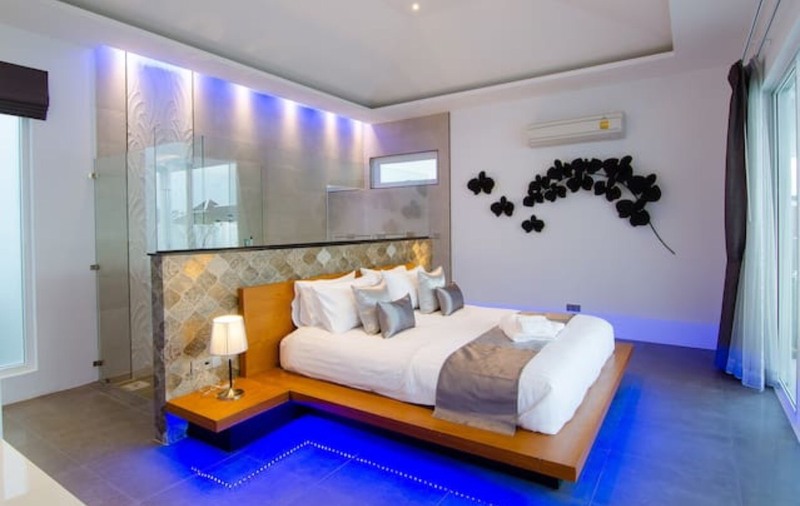 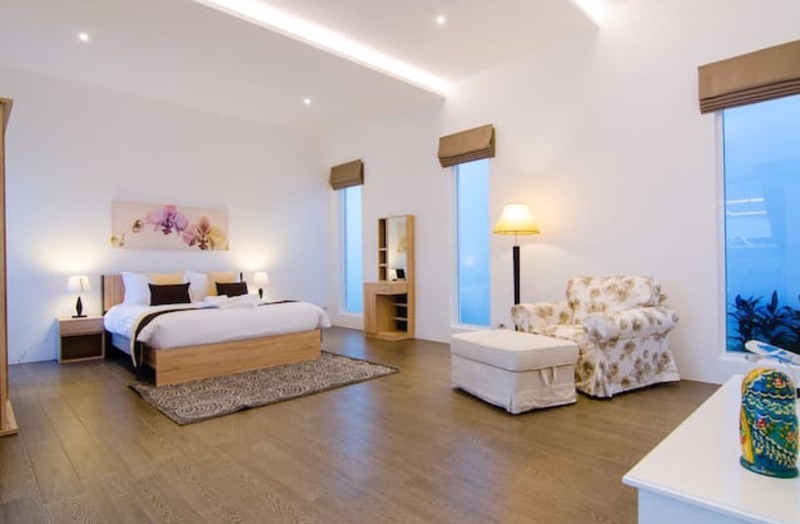 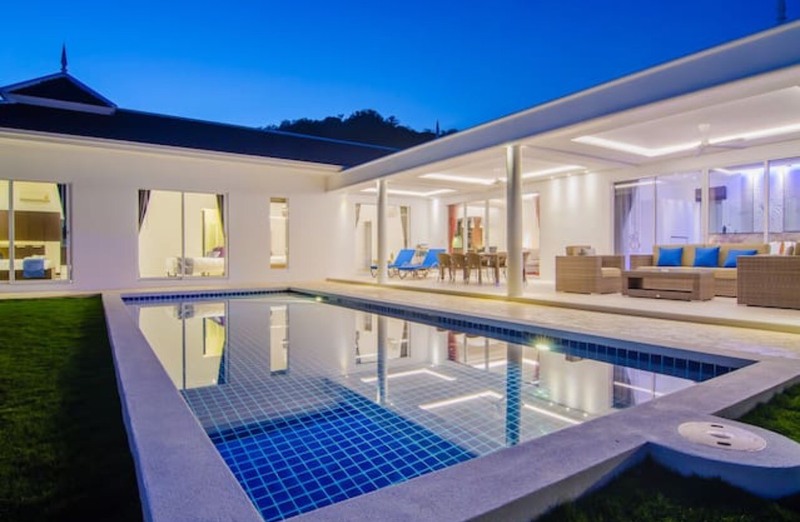 With a stunning hillside location – some plots with sea views and some plots with mountain views – and less than 5 minutes to the beaches, Hua Hin town centre, the amazing new waterjungle park and the Blu Port Mega Shopping Mall. 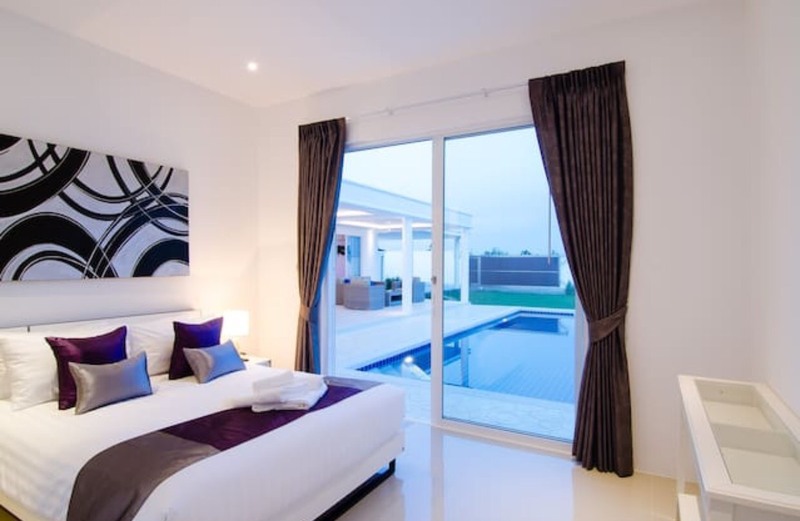 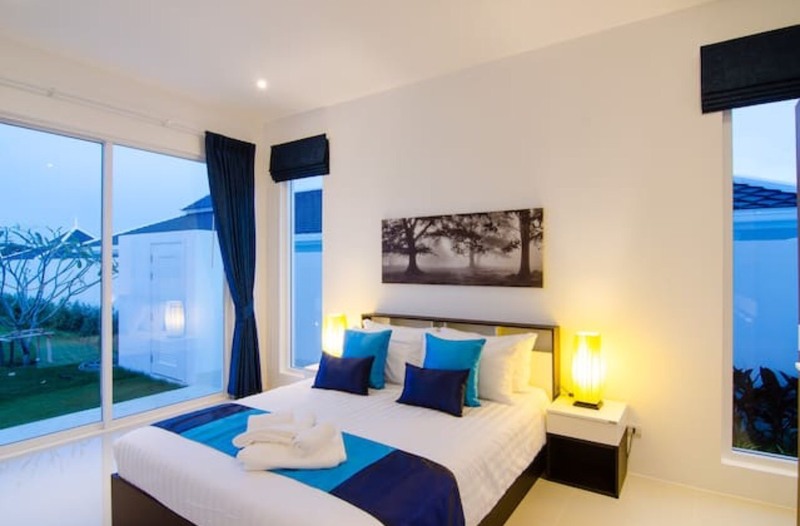 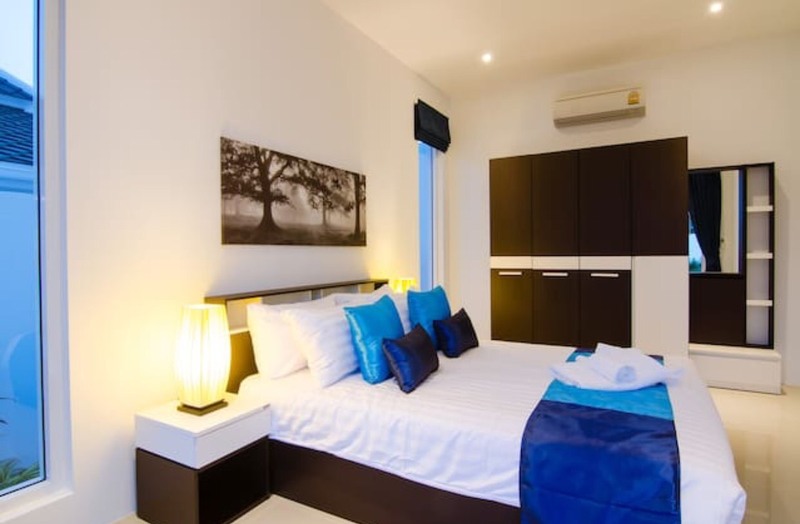 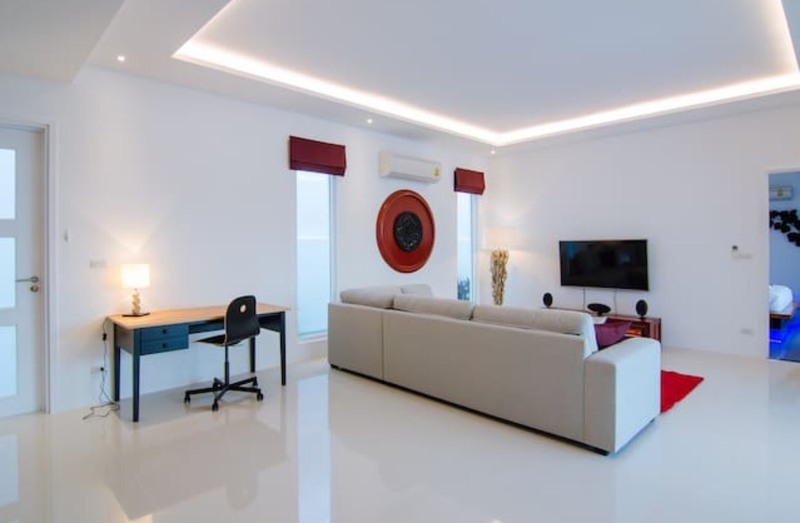 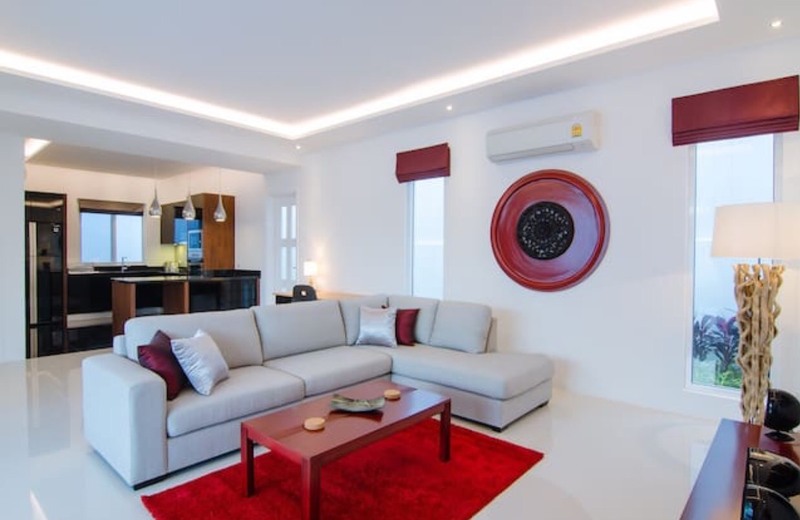 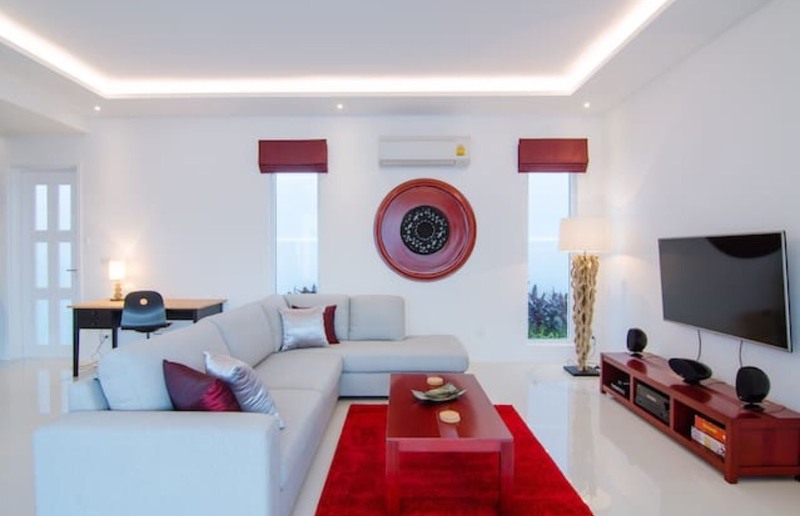 Less than 4 kilometres from Hua Hin town centre, 3 kilometres from Hua Hin Beach, and only 2.5 kilometres to the new Blu Port mega shopping mall, Falcon Hill’s connection with Hua Hin is unbeatable. 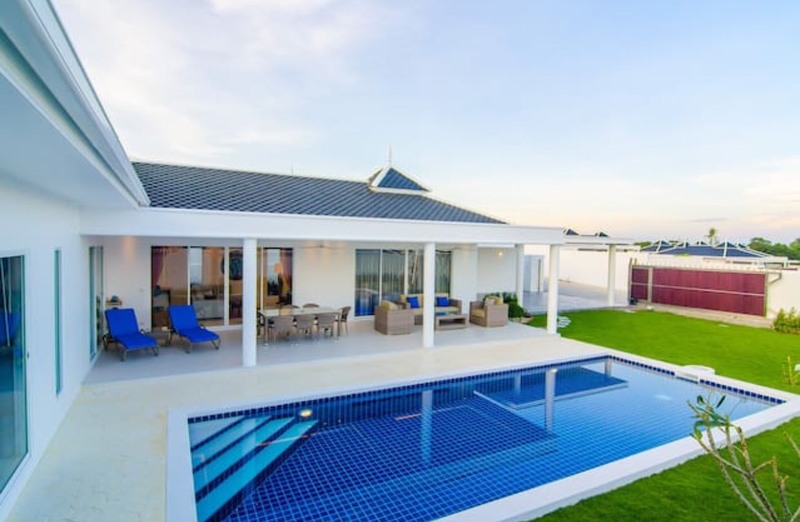 Trying to find a premium location this close to Hua Hin.